In the latest teaser from Marvel to close out the week, they appear to be looking to revisit a fairly recent event. 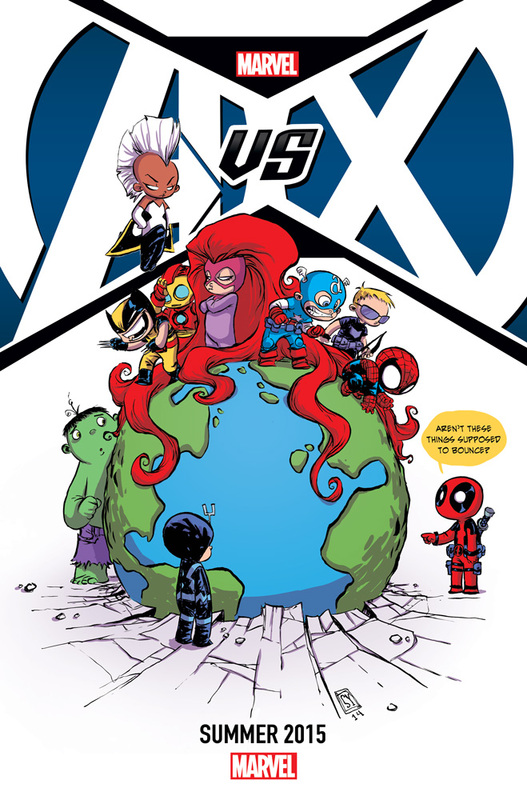 The latest image states Avengers Vs. X-Men #1 and shows it coming in summer 2015. We imagine this is tied to the other teasers from the previous weeks. Will we see a new ending for this conflict? Let us know your thoughts in the comments on this latest image!